The excellent NUX7 conference takes place later this year in Manchester - http://2018.nuxconf.uk/. One of the key aspects I try to get across when discussing UX with people is that it’s not just one role for a single (or team) of UX professionals in any organisation. One of the key aims in UX is bringing it in as part of wider business processes. 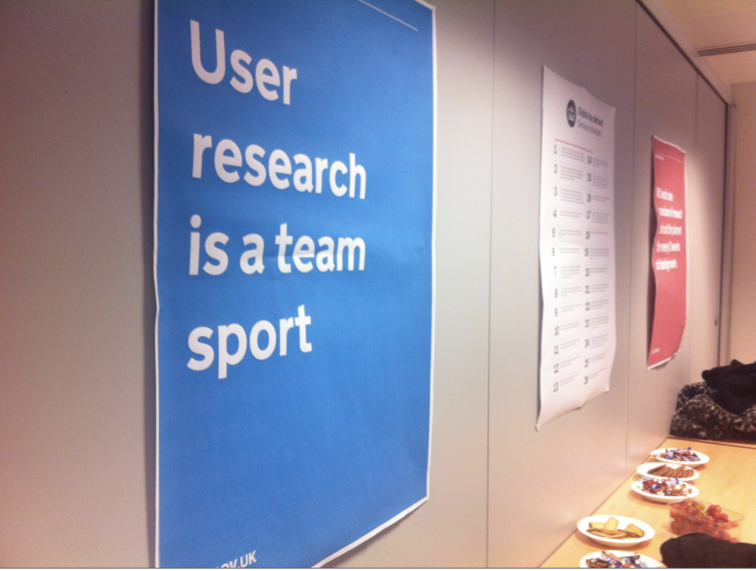 As the Government Digital Services Team often point out, UX is a team sport. As part of this, it feels that events like NUX7 really benefit when attended by people who don’t class themselves as UX professionals. People who come from others areas of business who are looking to get an idea of how UX fits into these wider processes. More and more businesses are understanding that UX is not something that can be tacked on to the end of a project, instead it needs to be a foundation, underpinning all aspects of a project. Along with a great line up featuring speakers who have worked with LinkedIn, The New York times, The Belfast School of Art, Confer Health & more NUX7 is a welcoming and open conference for anyone interested in how people actually use systems, apps, websites & products. As a Project Manager, visit NUX7 and find out how UX can fit into Agile & Lean development processes. As a Business Analyst, come along to NUX7 to see how UX can dig into the user needs of a business. As a Developer, experience NUX7 and gain a better understanding how UX design thinking can shorten development time and build on consistent, usable patterns. An open conference suitable for PMs, BAs, Devs, Managers, Analytics Experts & more to offer a better understanding of what UX is and what it can offer any business. If your role involves working with people in any way, you will benefit from attending, and hopefully enjoying NUX7. With discounts for both students and groups of more then 5. I’m looking forward to seeing a range of people, from all areas of all type of businesses at NUX7.